If you care about finance and markets, you may think that the Fed chairman or chairwoman, not the U.S. president, is the most powerful person in the world. 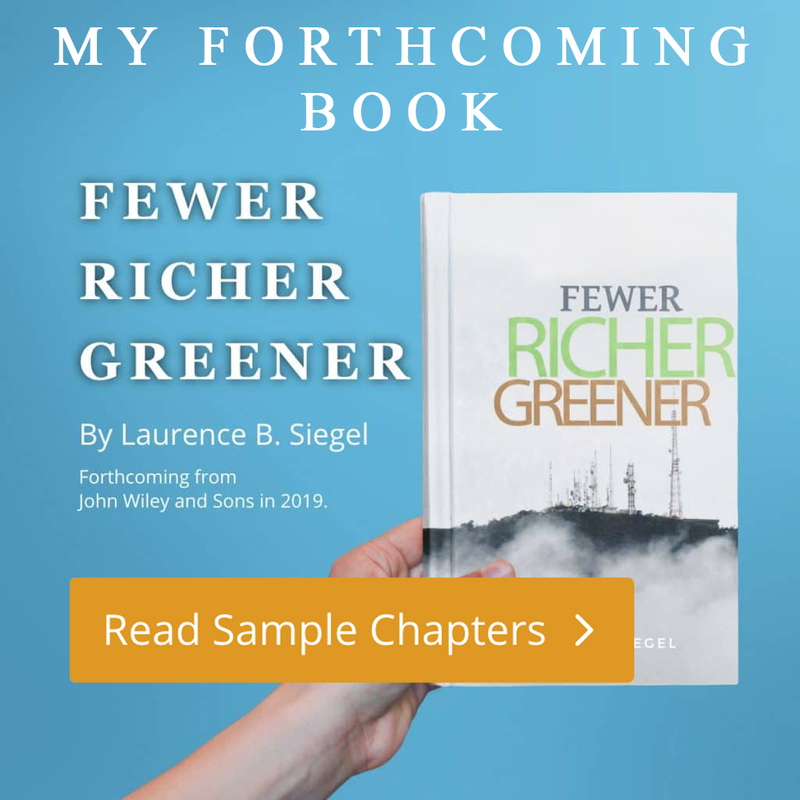 Thus, Alan Greenspan, who held that position longer than anyone else except William McChesney Martin a generation earlier, was arguably the most influential public official in the lifetimes of most readers of this publication. Yet Greenspan’s legacy is tarnished by the suspicion that he should have done more to avoid the asset bubbles of the early 2000s, particularly the housing bubble and crash that decimated the balance sheets of many households. Should history regard Greenspan as a “maestro” who managed the economy to new heights of prosperity or as a blunderer who let the housing crisis, and other simultaneous crises, unfold? 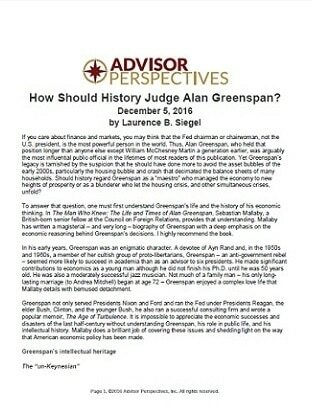 To answer that question, one must first understand Greenspan’s life and the history of his economic thinking. In The Man Who Knew: The Life and Times of Alan Greenspan, Sebastian Mallaby, a British-born senior fellow at the Council on Foreign Relations, provides that understanding. Mallaby has written a magisterial – and very long – biography of Greenspan with a deep emphasis on theeconomic reasoning behind Greenspan’s decisions. I highly recommend the book.